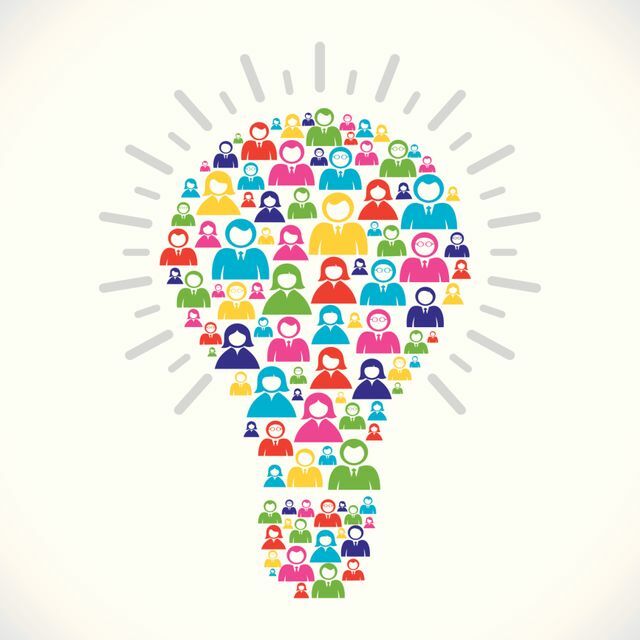 Following on from my recent post on diversity driving innovation and my experience of this at S and M, it's great to see innovation driving diversity in law further afield at the second Diversity in Law Hackathon in San Francisco. At the Hackathon earlier this month, teams competed for the opportunity to develop ideas for boosting diversity and inclusion in law firms and legal departments. At the first session in July, the winning idea was a diversity data tracking system, a practical tool for monitoring cultural and business change. The winning team at this month's Hackathon was Bias Busters, whose “microboosts” app aims to interrupt implicit or unconscious bias during the talent development cycle, for example, by sending alerts before promotion and recruitment interviews. It's not that any particular app is going to be the answer, or indeed that there is "an answer" or a fixed goal in mind. Innovation and diversity are both as broad and varied as the number of different people conceiving of them, and their value is derived from exactly that. So, much as I welcome estimates such as those quoted from McKinsey (and I don't doubt that they encourage awareness and buy in to an inclusive approach to talent recognition), in this space, a metric as simple and blunt as the number and variety of people engaging in these conversations is a very positive sign for me. How great that this is something that is certainly increasing. In terms of the huge pool of female talent that exists in this country, McKinsey estimate that bridging the gender gap in work could add £150 billion to the UK economy by 2025 – £150 billion! That is a figure that we simply cannot afford to ignore. What’s more, companies in the top quartile for gender diversity are 15% more likely to have profits above their industry average.